Visit the Captain and First Mate Doug Stewart this weekend at the Great Rockies Sport Show at the Metra Park in BILLINGS! Stop by the Montana Outdoor Radio Show booth, and get your free 2013 hunting date cards. 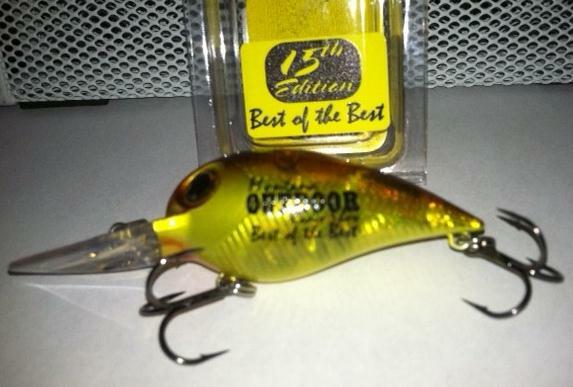 While you are there, also check out the great buys of branded merchandise, including the 15th Edition of the “Best Of the Best” 2013 Guaranteed Lure. (The lure that is guaranteed to catch fish or or money back!) This year, when you buy two guaranteed lures for $11, you will get a $10,000 Kits Tackle glass minnow jig FREE. It’s the same jig that Kit and Trevor Johnson used when they won last year’s Canyon Ferry Walleye Festival and took home $10,000. The Captain and First Mate Doug Stewart will be staying at the Best Western Clock Tower in Billings and will be doing the radio show live from there Saturday morning.